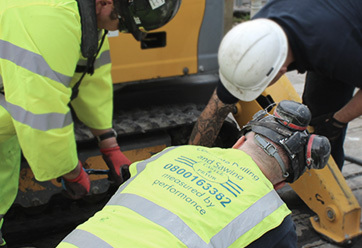 Learn more about some of our projects, and how we do what we do. 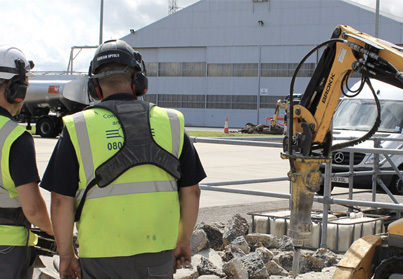 [Video] We’ve been keeping the fuel flowing at Farnborough. Take a look. 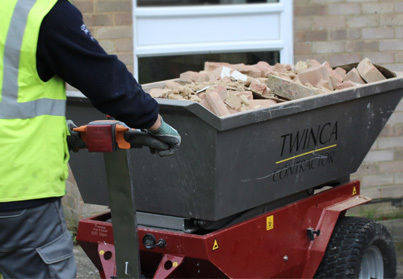 [Video] HI Tip Twinca Dumper A “Skip In The Right Direction”. 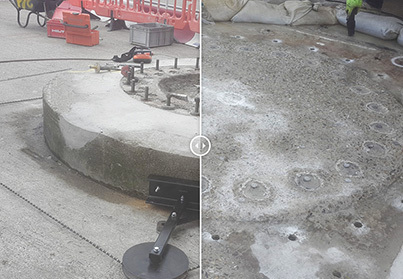 [Interactive] We’ve been getting Heathrow ready for new planes. What’s our secret to always being ready for any project? The show must go on. 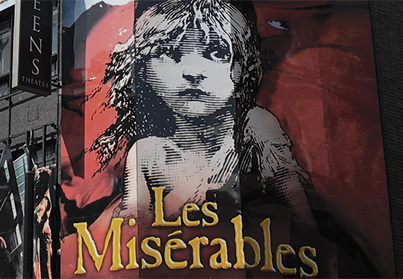 See how we helped out the Les Mis crew. Have all the latest sent directly to your inbox. Easy.